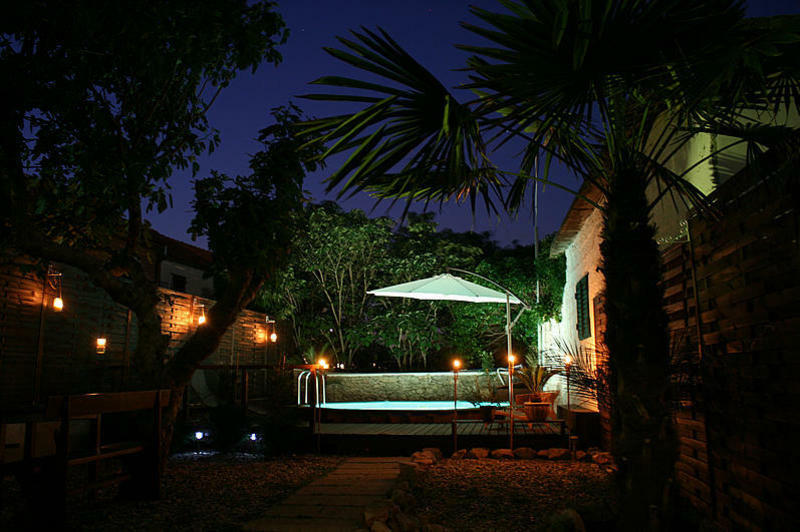 Set in Arbanasi a charming part of Zadar, we are 20 minutes walk along the waterfront to the old city gates. We want you to understand our location before you book with us as the majority of our guests love being near the bus station and the waterfront. Ask yourself, why should you stay outside the old town? Quite simply, we offer what the other hostels do not. 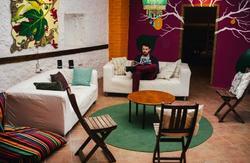 We give you tons of common space at our hostel. A decked garden complete with sun loungers, hammock and a splash pool. Large bar area offering smoothies and beverages with lounge facilities, movie projector and comfy fatboy bean bags. We also have a peaceful sun terrace on the roof. The monkey offers you a secure hostel with door coded entrance to a private courtyard, large reception offering trips to the the National Parks and Island information as well as free guest computers. 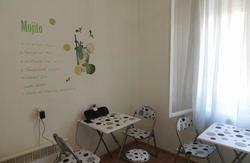 We are a clean, comfortable and secure hostel, located in the safe neighborhood of Arbanasi. Ideally situated minutes away from the main bus station, the scenic Kolovare promenade and swimming areas are on our doorstep; nothing Zadar has to offer is out of arm's reach. SEVERAL ITEMS TO NOTE: We are not in the Old Town! We are able to offer you all the facilities noted above for that very reason. We have a bar that can get a little exciting and noisy at times, however, this is well regulated by us. Croatian government tourist tax (7kn per person per night) applies on arrival at the hostel. To the rear of the main bus station you will see a Nissan/Hyundai car dealership on the opposite side of the road. When you are facing the dealership, turn left down Kralja Tvrtka. Close to 100 meters, you will reach the tennis courts and NEC Cafe. Directly after, turn right on (Dure Marusica). In 20 meters the road splits. Stay left and continue up Milana Sufllaya till you reach the stop junction. You have now reached our street Jure Skenderbega. You will see the big car park directly in front, little shop on the right, and Gospa Loretska church to the left. Turn left at this junction (church should be on your right), our hostel is located 200 meters on the left hand side.